During the widely viewed Senate Intelligence Committee hearings on Thursday, James Comey made what appeared at the time to be an off-hand remark. Amid the various blockbusters, it received little attention at first. But now, some commentators are beginning to rethink their evaluation. Before discussing this remark, a little background is needed. It is now fairly well established that Russian hackers attempted to interfere with the 2016 election, mostly in a fairly effective effort to derail Hillary Clinton’s campaign. There remains dispute about whether Putin’s fingerprints are on these intrusions, although glimmers of fire among all the smoke are evident. He certainly has the motivation, given his known fury at Hillary for what he saw as interference in his last election. Moreover there is a well-documented history of similar activities by the Russian intelligence services groups known as APT 28 and APT 29. Hopefully the investigations by newly appointed Special Counsel Robert Mueller will uncover the truth one way or the other. 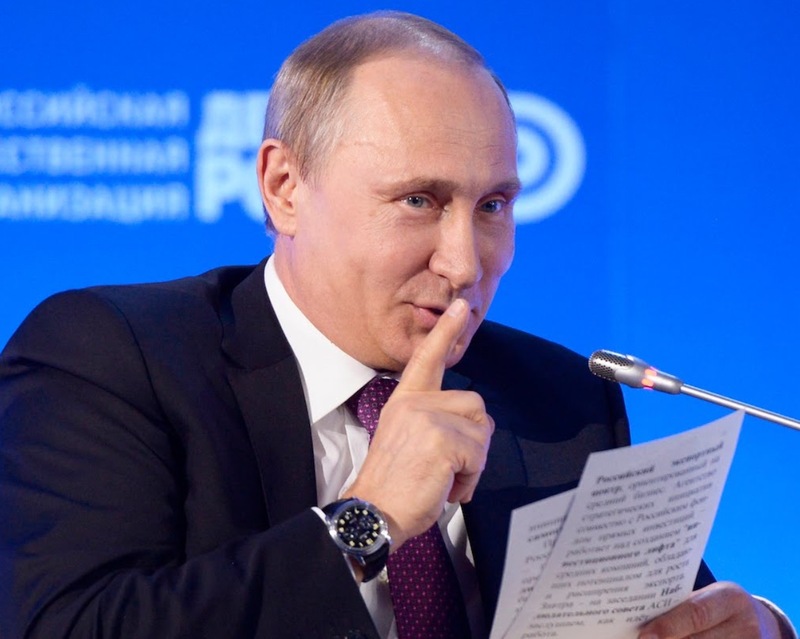 Putin has been characteristically enigmatic when questioned about this matter. He has alternatively denied it outright, suggested that patriotic private Russian citizens might be involved, and most recently alluded to possible involvement of U.S. hackers. His implication was that poor old innocent Vladimir is being framed! All of this smacks of typical Russian disinformation, though it shouldn’t be construed as a confession. And now to Comey’s remark. He said that it was vital for Robert Mueller to look into possible U.S. involvement in the Russian interference, but he added that he couldn’t say more in an unclassified setting. Most listeners took that to be a reference to members of the Trump campaign team, but perhaps it also included possible collusion by U.S. hackers too. What motivation they might have to assist Putin is unclear, other than just generally spreading havoc. When Lewis Carroll’s Alice exclaimed “Curiouser and Curiouser!”, she was remarking upon her strange changes in height. I think the slowly unfolding circumstances around the last election has some similar aspects. Now if we can only find the cookies and, more importantly, who brought them to the party.